Choosing Joy: Scribd... The Best Holiday Reading Gift! Scribd... The Best Holiday Reading Gift! This is a sponsored post written by me on behalf of Scribd. I love to read. I've always love to read since I was a little girl. I am a true book worm through and through. But want to know an awful secret? I don't think I have completed more than one book a year since my kids were born. I have really good intentions, but I just don't make the time. So I've made a goal for myself to read 30 books in 2015. I am prying myself away from the TV and going to read instead! So I was super excited when I found out about Scribd! 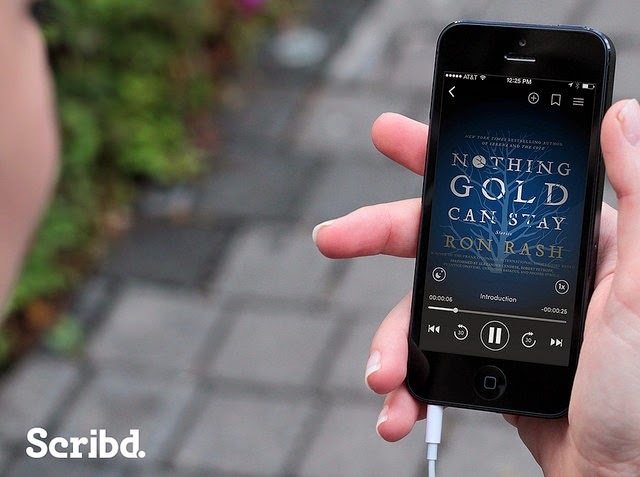 Scribd is the largest unlimited-access subscription ebook & audiobook service around, with more than 500,000 eBooks and 30,000 audiobooks and no limits on how much you can read/listen to. I had just ordered a few books online and when I signed up for Scribd found out that EVERY book I had ordered was on Scribd, so I sent them all back! So I downloaded Scribd earlier this week and I have already read one whole book and I am listening to another one while I cook and work in the kitchen! I am absolutely loving it! Bryan downloaded it too and he's halfway through a book he has been wanting to read but just had yet to go buy! Super cool! I've told all of my friends and family who like to read about Scribd and their amazing subscription price which is the lowest on the market at only $8.99/month. But I also wanted to share Scribd with all of you! So right now you can try out this service for FREE, just activate a THREE-MONTH TRIAL through this link. But hurry! You must sign up before January 1, 2015 in order to take advantage of the free trial. So I was also thinking that this would be a perfect gift for those in your life this Christmas, especially if someone you know is getting a tablet!!! 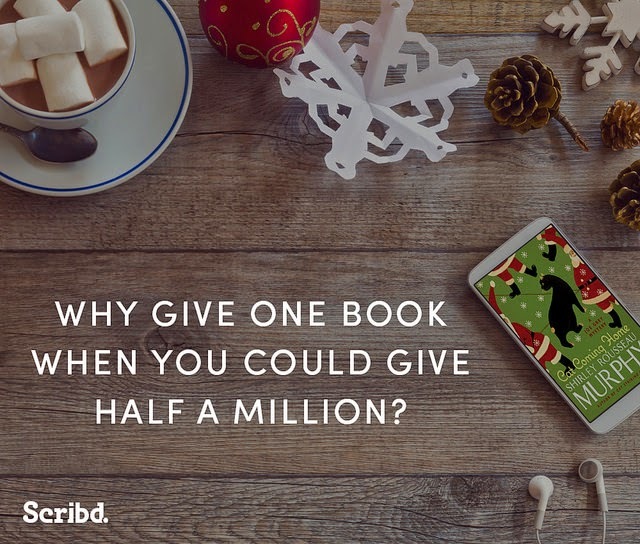 A Scribd gift membership is the perfect gift for every book & audiobook lover. 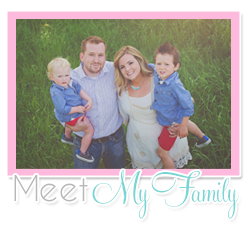 Pricing options are perfect for everyone on your list, from professional colleague to a family member. 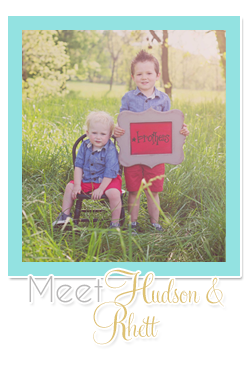 You can check out their gift card options here! 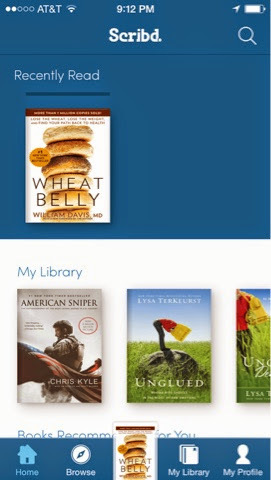 Don't forget to sign up for a FREE THREE MONTH TRIAL of Scribd!!! Do you like to read? Have any book suggestions for me? Do you have a goal for next year too? Leave me a comment and let me know!! !